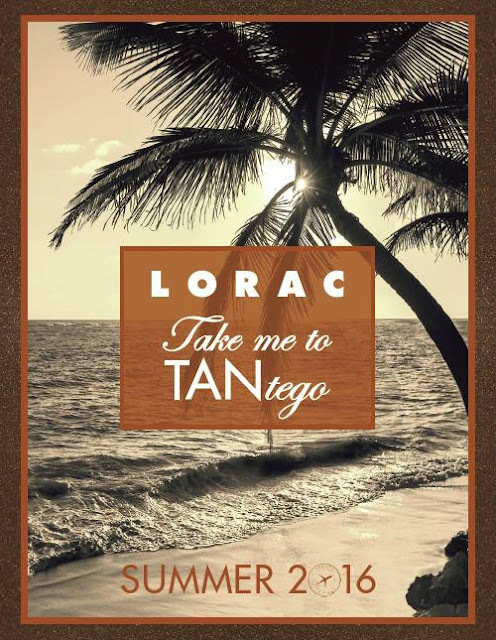 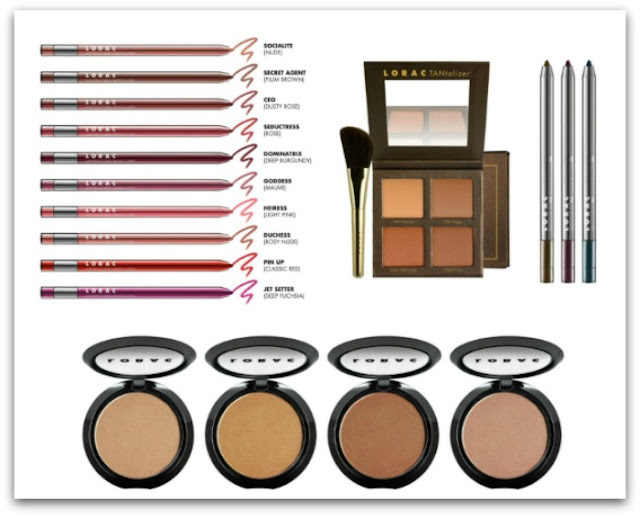 Fool your friends into thinking you have a tropic tan, the perfect pout, chiseled cheekbones or a luscious lash-line with LORAC's NEW Summer 2016 Collection, which launched on April 1! Included are a variety of makeup must-haves created to foolproof your routine and enhance your natural features. The entire Summer 2016 collection is now available online at LORAC and will be rolling out to Kohl’s and Ulta retailers on April 10.